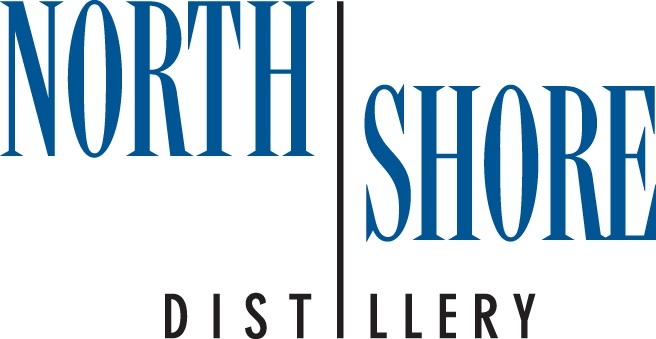 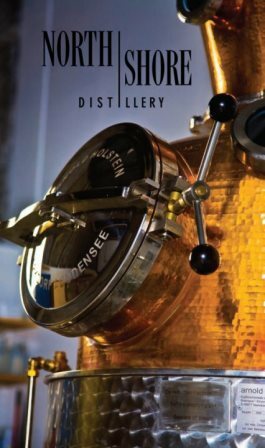 We are the first craft distillery in Illinois, and we make a range of amazing spirits. 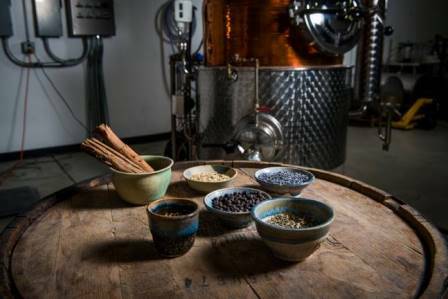 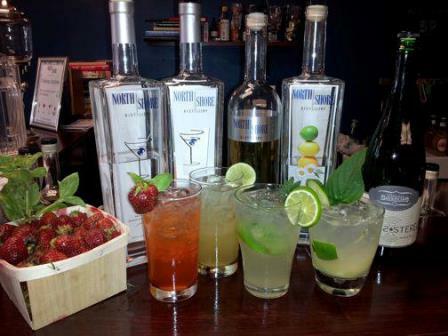 Stop by to try some of our wares, enjoy an incredible cocktail, attend one of our events, or take a distillery tour! 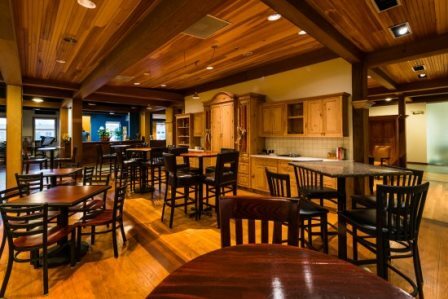 Our tasting room is open Tuesday to Saturday, check website for hours & events!